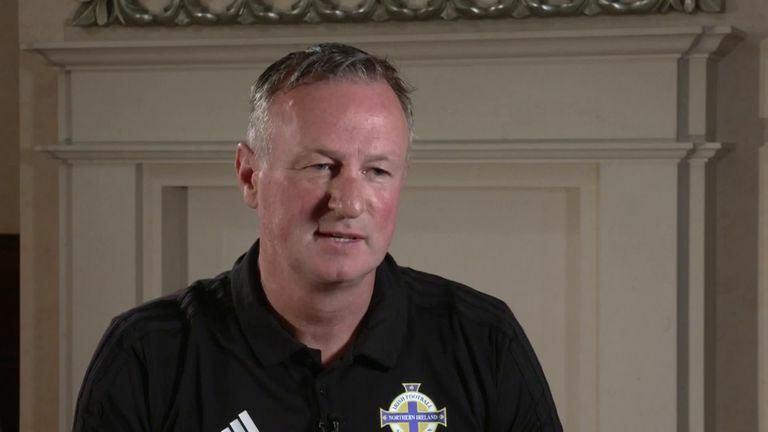 Michael O'Neill has emphasised the importance of putting a win on the board when Northern Ireland face Israel in a friendly at Windsor Park on Tuesday. O'Neill's team were left frustrated on Saturday when they dominated their UEFA Nations League opener against Bosnia & Herzegovina only to find themselves defeated 2-1. That result leaves them with only one win from their last eight games, and O'Neill is wary of losing the momentum they built in qualifying for Euro 2016 and coming close to making this summer's World Cup. "We'd like to see the same level of performance, the same intensity and same running power within the team and also a victory," he said. "We need to get back into that mindset." Saturday's defeat puts Northern Ireland on the back foot in their Nations League group before trips to Austria and Bosnia & Herzegovina in October, and O'Neill wants his side to pick up some confidence before then. "It is time for us to get back to that habit of winning games which is a good habit," he added. "We have two very difficult games in October and it will be difficult to win those games so it is important we do everything possible to try and beat Israel." 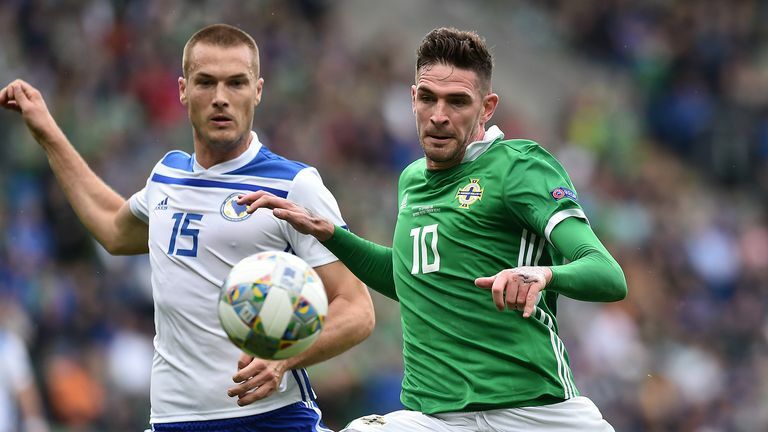 Rangers forward Kyle Lafferty missed Monday's training session after taking a knock on Saturday, but could feature for Northern Ireland after O'Neill revealed he was simply being rested. Meanwhile, Oxford United midfielder Gavin Whyte is pushing to make his NI debut. O'Neill will freshen up his team but said he is not in a position to make wholesale changes. "It gives me an opportunity to look at some aspects of it, but were not in a position where we can just change nine players," he added. "To do that we need to ask players to play out of position, and when you bring players in you want to give them the best chance to do well, so it's important to put them into a team which is cohesive and as strong as possible." This will be the 10th meeting between Northern Ireland and Israel - with the Green and White Army losing just once in the process (W3 D5). Israel are unbeaten in each of their last four matches against Northern Ireland, though three have been draws (W1). Northern Ireland's only previous defeat against Israel came on home soil in a World Cup qualifier in March 2013, losing 0-2. 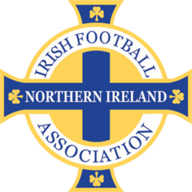 Northern Ireland have won two and lost none of their five friendly matches against Israel (D3); their last such fixture came back in August 2009 (1-1). Northern Ireland have won five of their last six friendlies at home (L1), with their only defeat in this period coming against Croatia in November 2016 (0-3). Although this will be a friendly meeting, Israel are one of only five teams to have beaten Michael O'Neill's Northern Ireland team away from home in a competitive fixture (alongside Portugal, Germany, Switzerland and Bosnia). Northern Ireland have scored just three goals in their last seven games in all competitions, failing to find the net in five of those fixtures. Northern Ireland's last nine goals in all competitions at Windsor Park have been scored by different players (Ward, Washington, Boyce, Evans, Brunt, Magennis, an own goal, Smyth and Grigg). It sounds as though Michael O'Neill is going to give a lot of youngsters a chance because it's a friendly. 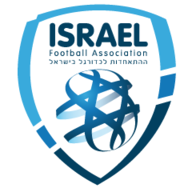 Israel had a poor result in Albania but can still be a dangerous team. I think Israel are really good value here, and too many changes will impact Northern Ireland.